We all know that Mani Ratnam's upcoming film Nawab is all set for release on 27th September. Huge star cast like Simbu, Vijay Sethupathi, Aravind Swamy, Arun Vijay, Jyothika, Aiswarya Rajesh, Aditi Rao Hydari and others are playing the main lead roles. Lyca Production House and Madras Talkies jointly bankrolling it. 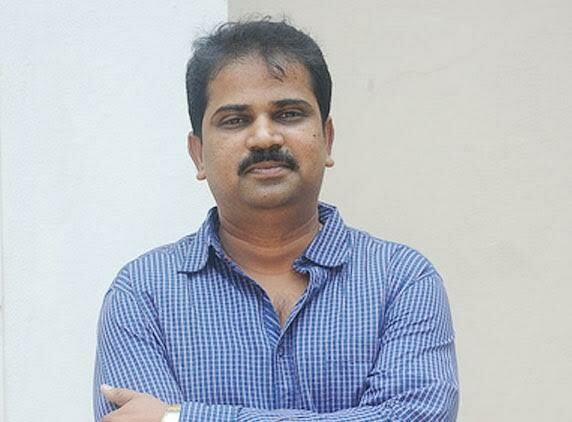 Telugu dubbing rights were bought by sensible producer Ashok Vallabhaneni for ooping prize.